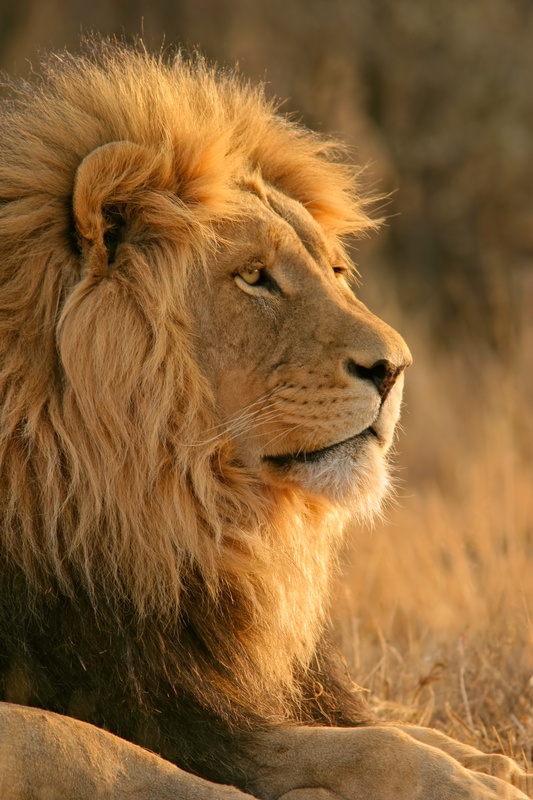 I once dowloaded this picture of a magnificent African lion from an imaging service, as part of my paid subscription. Isn’t he gorgeous! But while we, the normal people, admire the beauty of such amazing creature, marveling at the miracle of life on our wonderful planet, others go around destroying and mutilating this fragile beauty! And for what? Not because they are hungry, not because someone made them do it, not because they have crying children to feed. NO! It is done for sport, for trophies, for ego, or for enrichment! And this can never be tolerated! It is the human who is the biggest and most vicious predator on the planet! US dentist illegally kills beloved African Cecil the Lion, causing outrage in the US and internationally. Palmer paid $50,000 to his accomplices for the pleasure of killing! Extradite that SOB as soon as possible to face the music! Most importantly, stop outrageous African safaris (or any other illegal hunts), in which innocent, beautiful and rare animals, who are the precious gift of our Mother Earth, are hunted down by spoiled, bored out of their minds rich scum from the US and other fat countries!!! The petition gathered almost 220,000 signatures as of this writing. I signed it – please sign it too! A White House petition requesting that dentist Walter Palmer, who killed a prized lion in Zimbabwe, be extradited to the African nation to face justice should receive a response from the Obama administration. The petition needed to receive 100,000 signatures by August 27 to get a response. It had more than 146,000 signatures as of Thursday evening. “We urge the Secretary of State John Kerry and the Attorney General Loretta Lynch to fully cooperate with the Zimbabwe authorities and to extradite Walter Palmer promptly at the Zimbabwe government’s request,” the petition said. CNN reported that Palmer, a dentist from Minneapolis, Minnesota, killed Cecil the Lion earlier this month. Since news of the killing sparked international outrage Palmer has been nowhere to be found. Related: Where is Walter Palmer? Palmer is in the public crosshairs after the Zimbabwe Conservation Task Force said Cecil was lured out of an animal sanctuary in Zimbabwe and shot with a crossbow. “He is alleged to have lured Cecil from the safety of the national park to kill him. Two of Palmer’s local accomplices are already in custody. Zimbabwe authorities now actively seeking Palmer in connection with this incident,” according to the White House petition. It is not clear when the White House will respond.